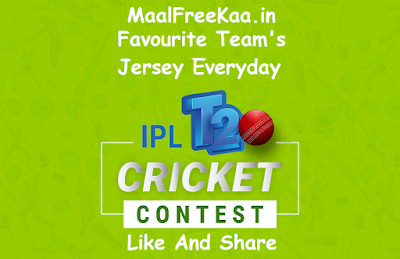 You Love To Watch IPL Season T20 2019 Match? Your Prediction Right Always? 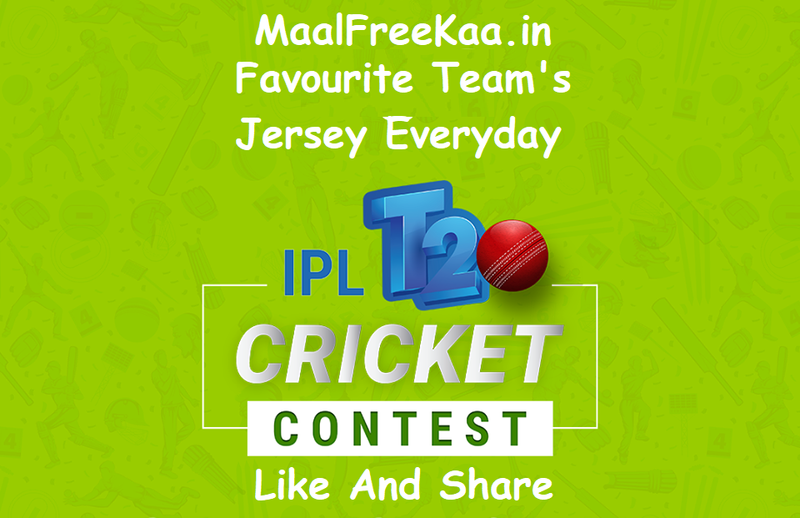 Then Take Part This IPL T20 2019 Cricket Contest and chance to win Every day Free IPL 2019 T-Shirt or official Jersey from your favourite IPL 2019 Team. Submit your answers at the link provided for every match. One winner to win their favourite team's jersey. The daily winners will be shortlisted for the grand prize to go & watch live IPL 2019 Final Free. One winner will win their favourite team's jersey and enter the draw for the grand prize - round-trip flight and final match tickets. Note : Contest Live On Wego Official Facebook Page, Before IPL 2019 Match you can find post and click on google forms URL to submit your answer and detail. Don't Post answer in comment section.